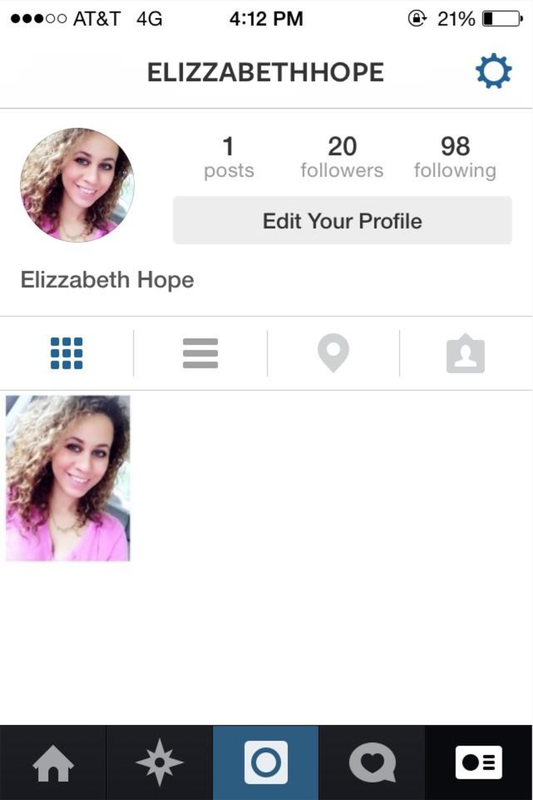 Elizzabeth Hope: New Instagram! Same Name! If you wouldn't mind go and follow my new Instagram!! I may even follow you back if I see what I like! I also usually like people's photos who have liked mine so go like! I'll like back!!! I hope you follow me on my new insta adventures!! Just wanted to let you know that I started following your new Instagram account. Have a lovely weekend! giveaway going on at my blog ! You're not the only one looking forward to Autumn! I can't wait to start rocking some burgundy and (hopefully) start university.